Driving can be more treacherous when the temperature is near freezing. A layer of water forms on top of ice causing it to be more slippery. As well, slush and road spray can impair your vision and ability to see. 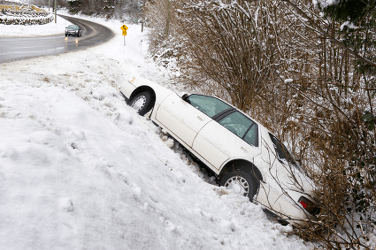 Importantly, road surfaces become unpredictable as ice forms on only some parts of the roadway and not others. This blog post offer information, tips and advice on how to increase your safety during this challenging winter driving period. In many parts of North America, winter has crept over the landscape. 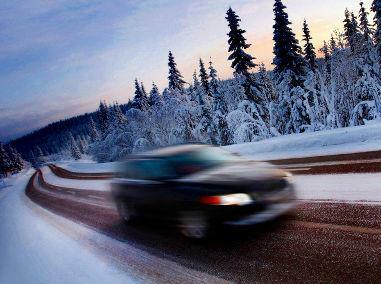 Most conscientious drivers have had their vehicle in for its winter tune-up and mounted snow tires. With the preparation of their vehicle, drivers have mentally shifted to driving in adverse weather conditions. 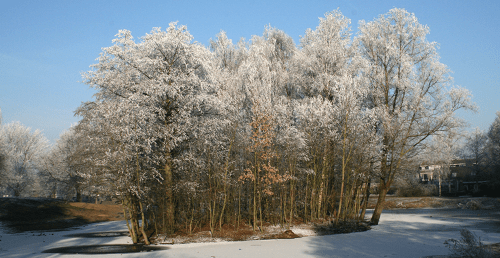 However, to be fully prepared for the rigours of winter, there is one more step that motorists need to take to be fully prepared for everything that "Ole Man Winter" can dish out – a winter survival kit! In many parts of Canada, frost greets us as we make our short morning trek from house to car on our way to work. We reach for our winter woollies and the all important toque, as we “hunker down” for the cold months ahead.